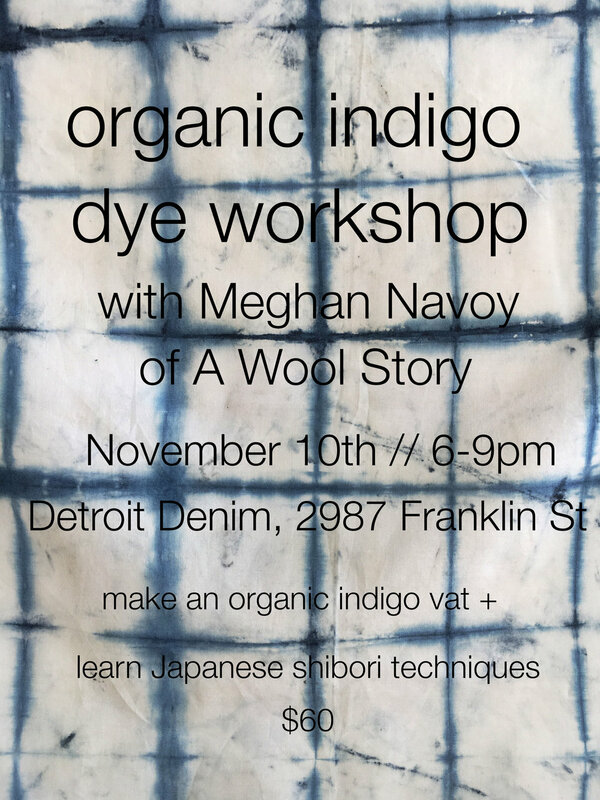 This weekend come visit us and learn more about Detroit’s local textile scene! Shop artisan and locally made goods and attend workshops! Craftin' Outlaws Holiday Market in Columbus! Shop from and discover Detroit's most talented makers and designers at the DDF Design Village at Ponyride. Featuring everything from apparel and accessories, to homewares and interiors, this pop-up marketplace is sure to please design practitioners, consumers, and enthusiasts alike. Additional programming will include: lectures, workshops and design experiences. More details to be released soon. 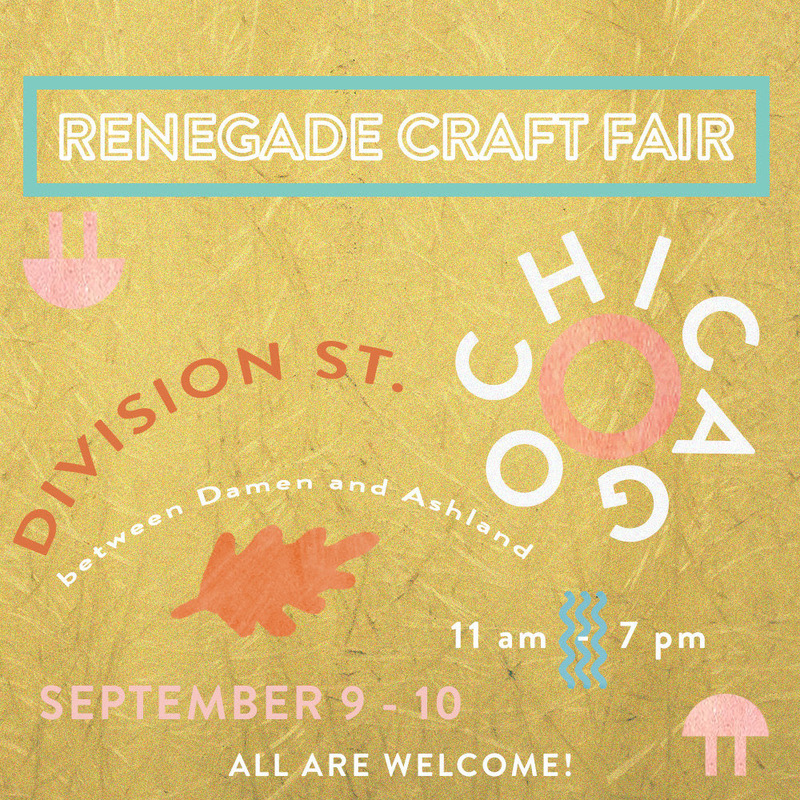 A Wool Story and Goldeluxe Jewelry are back at Chicago's Renegade Market and sharing a booth again! 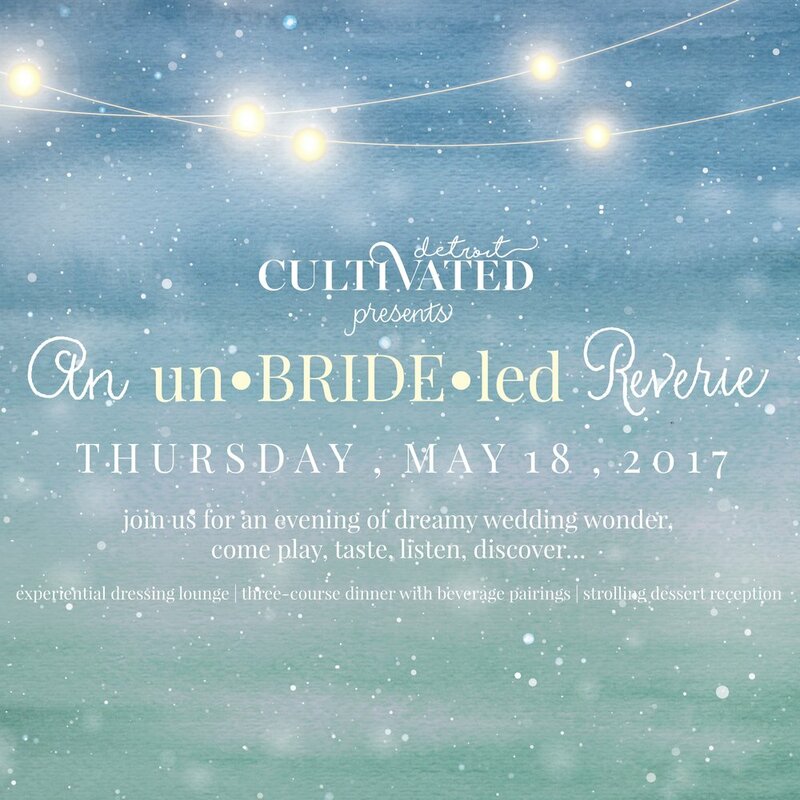 Come visit us in Cincinnati! 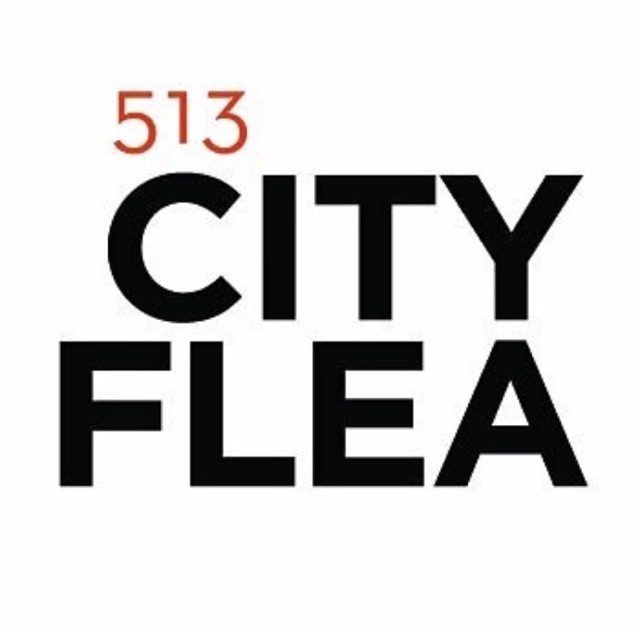 We'll be at the City Flea July 15th from 10am-4pm. FIT alumni who were active in sustainability or social responsibility projects as students discuss ways they've brought those interests into their personal and professional lives. Sneak Peak day Friday 6-10pm and full day 12-6pm!